Manhattan Beach Sidewalk Sale Starts Now! 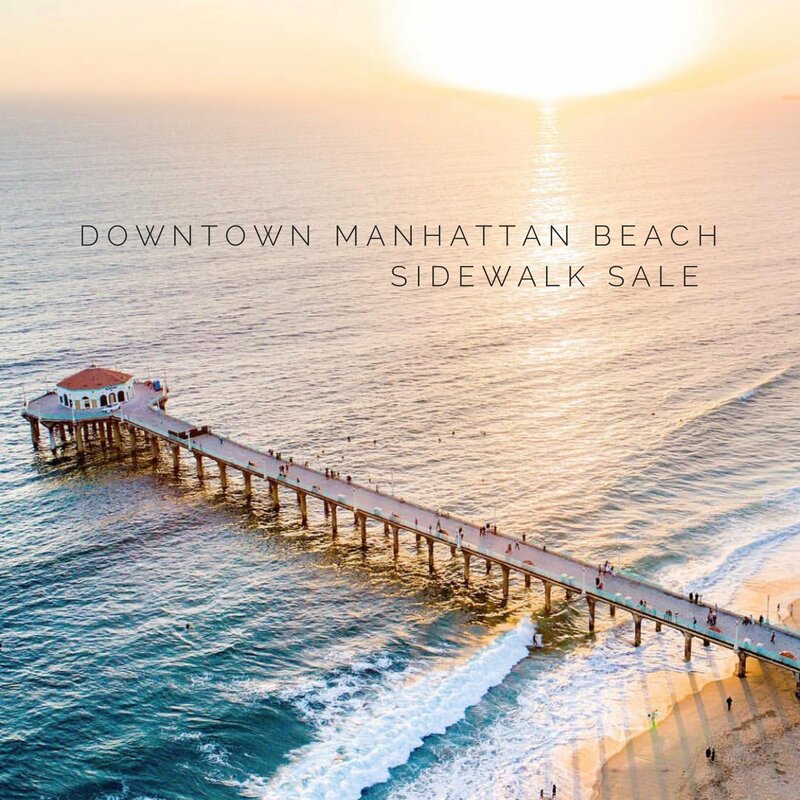 It’s time for the Downtown Manhattan Beach Sidewalk Sale! This weekend, take 50-70% off all Sale Items! Take 20% off all regular priced items too! Doors open at 10am, see you there.